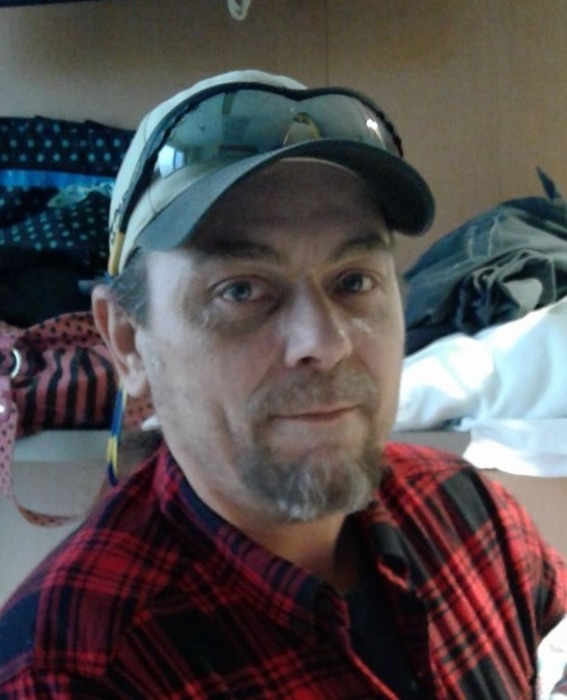 David Wayne Cox Sr. 49, of Connelly Springs NC passed away Saturday, January 26, 2019 at his residence. Born November 2, 1969 in Beckley, West Virginia, he was the son of Wayne Elmer Cox and wife Kathy of Fairdale WV and Carolyn Elaine Blomquist Cantley and husband Dennis of Rock Creek WV. He is preceded in death by his brother Donald Cox. In addition to his parents he is survived by his fiancée Tina Amos of the home, his daughters Alisha Cox and companion James Metheny and Jatana Cox, both of West Virginia; his Son David Wayne Cox Jr. and companion Heather of West Virginia; his sisters, Jennifer McClure and spouse Jeremy and Crystal Sears and spouse Jeff; his brother Benjamin Cox. He is also survived by his grandchildren, James Thomas Metheny, David Elijah Cox, Jeremiah Grant Cox, and Emery Rae Hanshaw. Funeral Services will be held Saturday February 2nd, 2019 at 5 pm at the Melton Mortuary and Cremation Center Chapel in Beckley WV with the Rev. Paul Zutaut officiating. Friends may call from 3 pm until time of service on Saturday.